If you weren’t glued to Twitter on Sunday morning you would have missed something the news outlets will be sensationalising and analysing over the days to come. We have chosen to simply post the tweets as they happened and you can form your own views. It will be interesting to see where the Rebels organisational culture falls on this when punishment is meted out. Who will be punished more harshly? The player who walked away after being punched by a teammate, but who talked about it publicly? Or the (implied intoxicated) person who punched a teammate who walked away? * Edit: This is the response to GAGR’s own Melbourne Daz during the exchange. 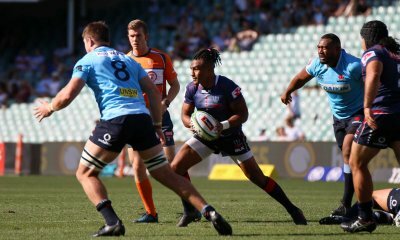 The Melbourne Rebels would like to respond to reports of an incident between players following the team’s bus trip home to their hotel in Umhlanga. The Club is treating this matter as serious and a full internal investigation has begun with the players involved. Therefore, the Club cannot provide any further comment until the internal investigation is completed. The Club will be fully co-operative to any media request as per the Club’s media policy at the conclusion of this investigation. No other parties were involved. Holy mother of god, Cat. Do you have spidey senses or what!?!?! I think everyone should be veeerrrry careful what they say in the comments!! Interesting times. Agreed Cyclo – the thoughts I was referring to were not on the players’ actions, rather how the Rebels organisation frames their response. Please everyone – don’t get us (or yourselves) sued. It’s also a very interesting example of the social consequences of Twitter. There have been a few books and films about what the world would be like if our thoughts were broadcast in real time so everyone could see them. Welcome to the future. Hopefully the facts are milder than the conjecture already springing up on other sites from people with a desire to be see one or other player burn. Are you saying he nuded up as well and ran through the town??? Cat, any truth in this, as I assume you would know about that?? Hopefully this isn’t true, Beale is probably getting close to his final chance. We do have a lot of spiraling conjecture now, and no facts. Really? You can do private messages on twitter. 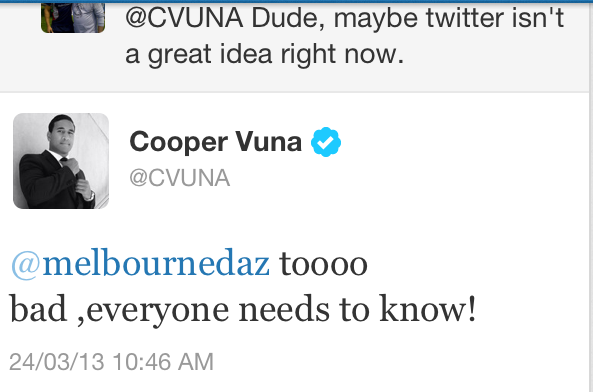 You had a conversation in front of everyone you and cooper are connected to in twitter. Use the direct message function, that’s what it’s for. That’s right. Broadcasting your private conversations on a public network is profoundly naive. This is why, as prime minister, I will be seeking to introduce a Twitter license. It will require the holder to have an IQ of more than 75. Get used to it. It’ll be on every rugby site on the planet in a few minutes. The entire point of Twitter is that it’s in the public sphere. If you wanted to talk in private, give the man a call, send him a text, direct message him on Twitter. This isn’t creepy, it’s social media. Time to get used to it. Only one of your tweets was a conversation, the other two were just public rants. You surely knew that it would get noticed. Then why complain publicly that they “only printed half the conversation”? This debacle, I mean the game and then this incident, really define the problems with the Rebels. I surprises me that no one has said where the problems lies; the coach. I’ve said at the end of last season that Hill will not last past round 10 but I’m prepared to revise this prediction to when the rabble returns from RSA and Perth where they will be slaughtered by the Western Force. Hill has no game plan, the team is poorly drilled, they lack discipline and the strategy to get the club to this juncture is abysmal. They have two destructive players, in O’Connor and Beale, who they are better off without. At least Beale has given the club an opportunity to sack him, though it saddens me that a player with so much talent has been wasted because Hill doesn’t have the balls to bring him and the JOCe into line. Seriously, playing the JOCe at 15? Which imbecile came up with that ill-considered idea and, worse, acting captain? 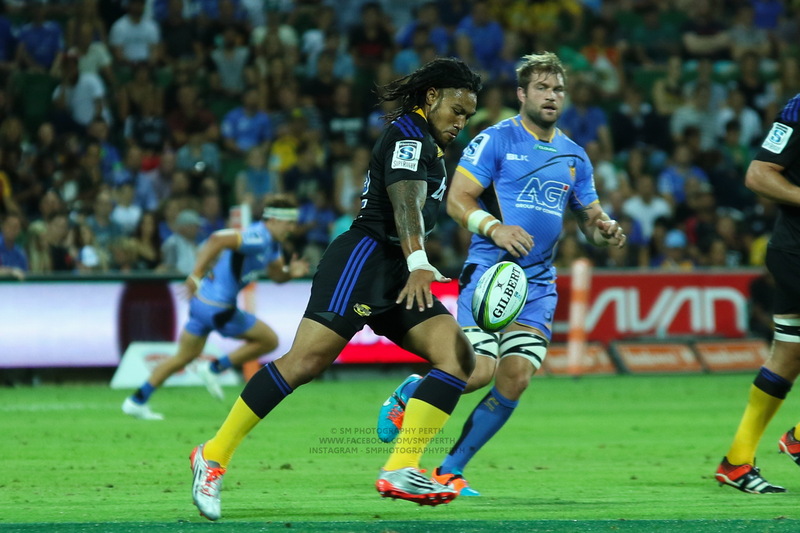 I suggest keeping Beale but suspending (and fining) him for several weeks (or at least until the new coach is appointed), putting the JOCe in an attacking position and demand he score tries – no tries, no game the following week and, definitely, no captaincy duties. Certainly, revive his woeful career when he starts playing for the Rebels, not who he now plays for, number one. And, finally, pay whatever they need to get Huxley back from France so the Rebels can have a fullback who actually understands the tactics of the game and how to stop the opposition from scoring. Christ, I’d even appoint him coach. The team had some structure last year; this year none and it shows, game after game. The CEO should get sacked to oafter the Phipps debarkle! Huxley would not go back, he couldn’t wait to leave! Maybe a new coach, a job coaching the back line, and the JOCe and Beale under control (or sacked) might lure him back. 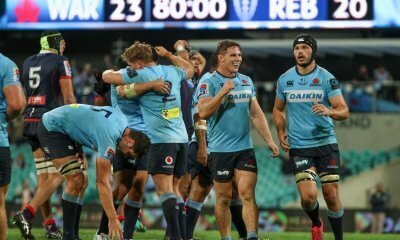 Huxley knew this would happen to the Rebels this year; a team can’t lose the backbone of its line-up and still expect to function, let alone win games. nice guy? It doesn’t look like it with that woeful attempt at sarcasm. Try analysing the game and team before resorting to that. They let through less tries AND they scored more tries. They were far more competitive than this rabble. The fact that he is even allowed within a meter of open booze is a definite display of a complete lack of spine by the Rebels administration in handling their players, or at least their “stars”. Seriously, after the multiple instances in the past 8 months alone he should have been on a strict drink ban. I’m with you on Hill, the dribble about JOC is ridiculous and the Huxley love is insane. He was genuinely terrible for the Rebels almost every single week. Don’t think I’ve ever been more glad to see a player leave. You know that moment when you see something happen in real time, and you just instantly know you are looking at one of the day’s news headlines, so you try to get the person who has become a walking news story to back-peddle to reduce the damage? Anyone else having Matt Henjack vs. Saig Hare flashbacks? Saig Hare? Do you mean Haig Sare? I suppose both names are fairly nonsensical. That’d be the one. I might need to curb the post-pub commenting! Big ups to GAGR – every news site both domestic and O/S I have seen today on this story is crediting/acknowledging you guys as breaking the story and grabbing the twits prior to deletion. In terms of the individual alleged to be at the centre of the whole series of allegations, honestly, who is THAT surprised to hear something like this (alleged)? Why was Beale even over there, isn’t he out for four weeks? Also what happened to the no drinking when injured rule? The fact that they got pasted by 60 and then thought they deserved a night out says a lot about the team. I love the photo above of Gits giving it to KB. Only one of them should be in the Wallabies, but Dingo has his favourites and chased the other one away, despite having more leadership and professionalism than KB could have in three life times. These are my own opinions based on my own observations and preferences. They are not necessarily the opinions of everyone in the world, they may not be yours, and they may not even be the opinions of other GAGR writers. That's ok. You can find me on twitter (@catriona_a) or on Instagram (same username). A warning for any potential Instagram followers though: I am boring as batshit.